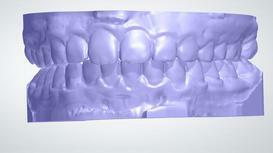 Use models for patient presentation , study models or make your own clear thermoforming retainer. Specify type A, B, C or D when ordering. 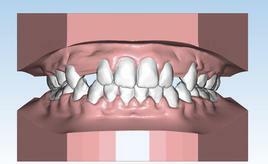 Software based, accurate tooth measurements to aid in designating correct band sizes for fixed appliances. 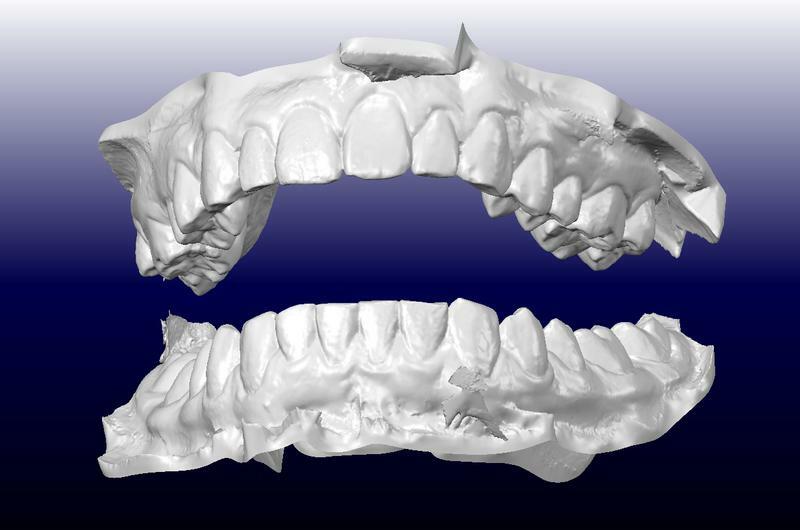 We can scan your models or impressions to create digital files. 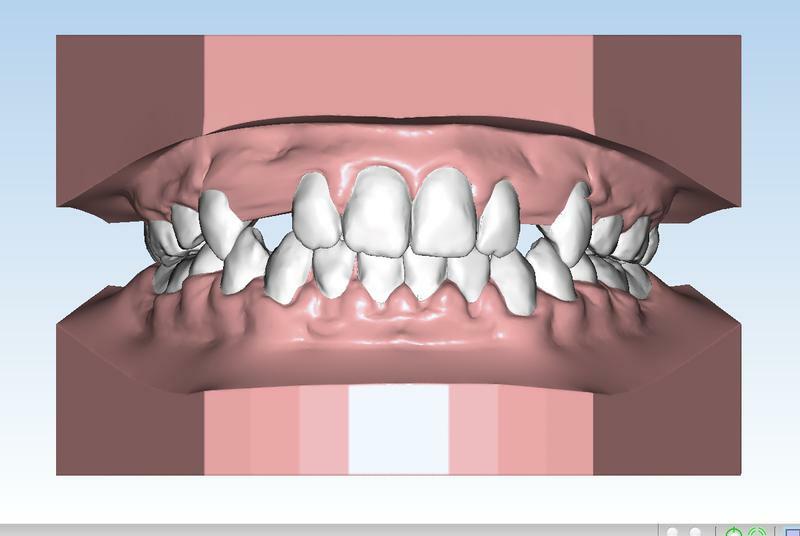 You can order any digital services based on your newly converted files, from case analysis, Arch measurements and detailed reports to aid you in treatment planning, or use our services. 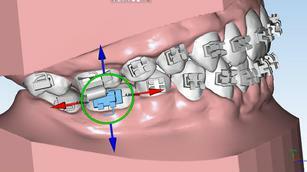 Brackets are placed digitally on scanned models by our lab, based on your Rx or computer generated, ideal positions. Then, adjustments to brackets are made based on your needs or done directly by the doctor, by remote access to your patient file. 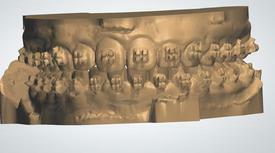 Final positions are saved and trays are fabricated and brackets are inserted for transfer to patient for bonding. 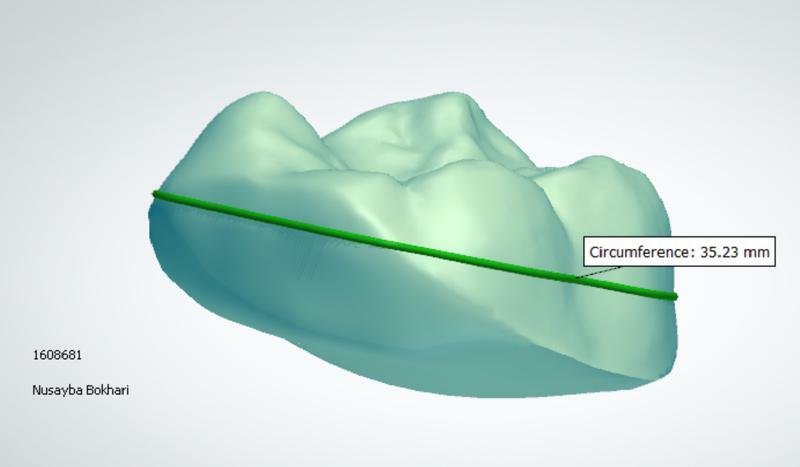 To aid in treatment planning and for patient presentation purposes, Diagnostic set ups are performed by segmenting teeth and repositioning them per you prescription or in an ideal arch. 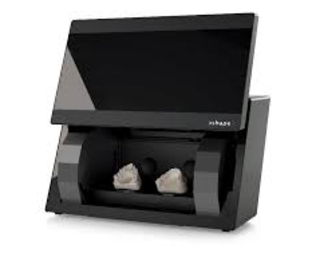 Final set ups are sent to your practice, by digital files, or before and after picture files and/or 3D printed models. 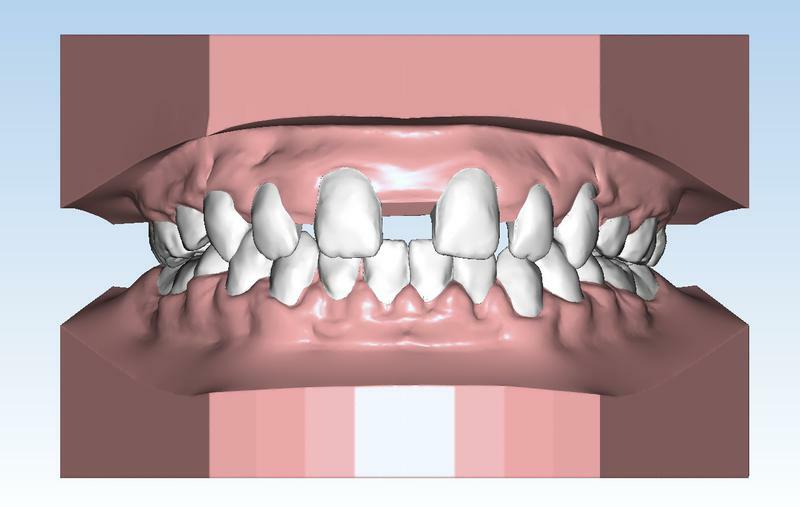 ​A Detailed report may be ordered with tooth and arch measurements, six angle view of the arches with before and after pictures to be used in patient presentations and to aid in treatment planning. 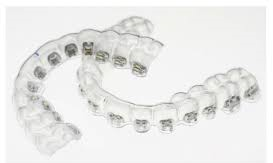 Additional digital services can be requested in addition to your print jobs such as removing brackets, repairing voids or faulty scans and adding patient names to models.